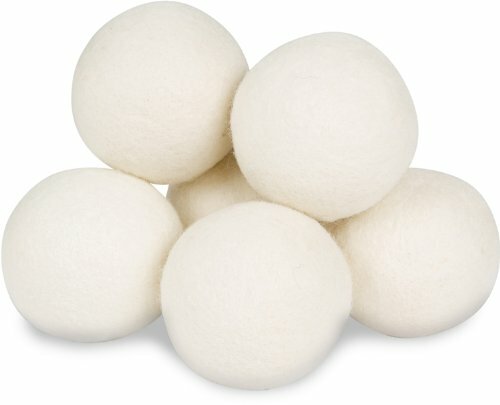 Savvy Spending: Amazon: 6 pack of Wool Dryer Balls for just $10.17 shipped! Amazon: 6 pack of Wool Dryer Balls for just $10.17 shipped! I've been wanting to either buy or make some dyer balls, but at this price, I think I'll purchase these! Amazon has the Smart Sheep Wool Dryer Balls 6-Count Set for just $10.17 shipped when you use promo code HOLLYJOLL at checkout. 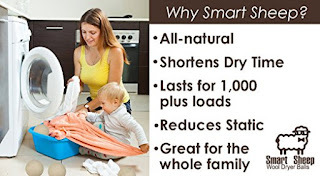 Check out the amazing reviews on this product! If you haven't read up on the chemicals on dryer sheets, do a google search. You'll be amazed at how bad dryer sheets are for you!